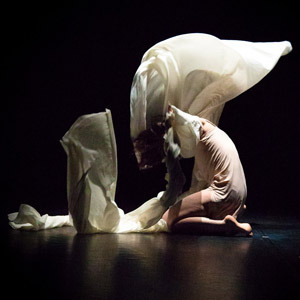 With elements of Dance, Butoh, mime &physical theatre, Karavan & Khabarova share over 20 years of experience, reflecting on their unique and original style, they offer diverse and powerful exercises which move the participants in search of their own limits. The workshop aims to improve the participants’ sensitivity and physical communication while deepening the relationship with our-self as our creative source. Training with Tanya is an unforgettable experience. Her work is exceptional, transcending our perception of dance into a total experience. Yael’s workshops are deeply inspiring, giving a wide variety of approaches bridging between east and west dance and performance.